Start planning now and ask ahead. Vacation rental home with a hot tub? Family-friendly beachfront suite? Find what you want – and need – for your Tofino vacation by using this form. 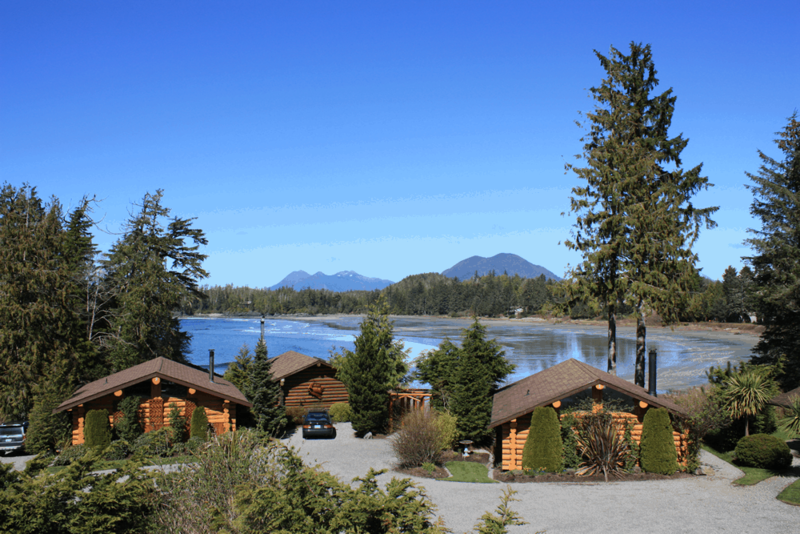 Let us know what you're seeking for your Tofino accommodations and we'll spread the word. What are your "must have" amenities? A District of Tofino bylaw restricts occupancy to a maximum of 6 people per unit. I understand that by submitting this form my information, including contact information, will be submitted directly to stakeholders of Tourism Tofino that match my accommodation search criteria. I acknowledge and confirm that these businesses will then contact me in regards to my inquiry.